Donaghys have formed several exclusive supply partnerships with quality manufacturers, hand picked from around the world, delivering products to our specification. 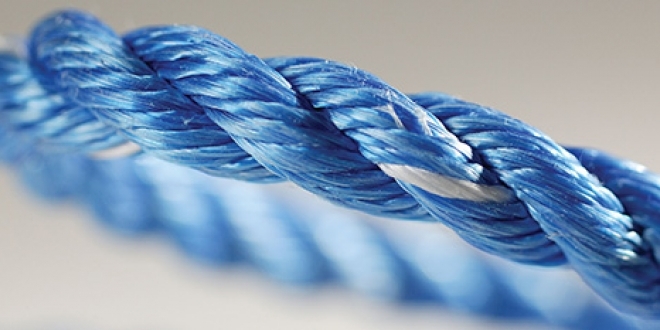 As market leaders, Donaghys carry an extensive range of General Rope and Cordage to suit most applications, from natural fibre ropes to the latest high tech ropes and braids. Donaghys also has the ability to provide custom ranges to meet specific market requirements. When it comes to packaging twines, Donaghys has the category wrapped up. From the small household requirements of our boxed strings to the commercial applications of strong sisal and PP Superfilm lashings, Donaghys have a product to meet all demands.